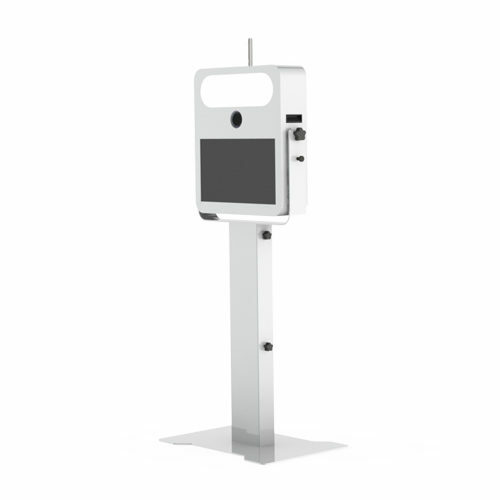 What you need to buy to complete the T20 2.0 photo booth system. The cutout is fitted for the Acer 21.5 Aspire Z1 Series all in one 21.5″ PC. Here is the new Medium size version Photo Booth Shell. You asked for it, we deliver. 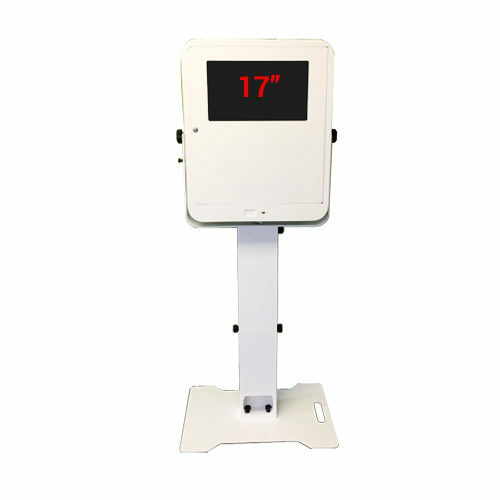 Introducing the new T12 2.0 Photo Booth Shell and has a monitor on the back. Big but yet Small. The newest in out T series EZP Family. Design and build for Industrial use. With it’s attractive lightweight design made so one can carry it conveniently. Brilliantly made with aircraft grade aluminum with a total weight of 35 lbs. It’s final coat is perfectly done with a White powder coat. 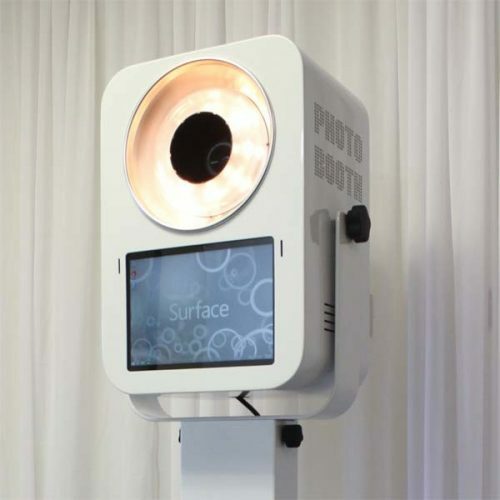 Introducing, the Mediaphotobooth T11 2.0 Photo Booth Shell. 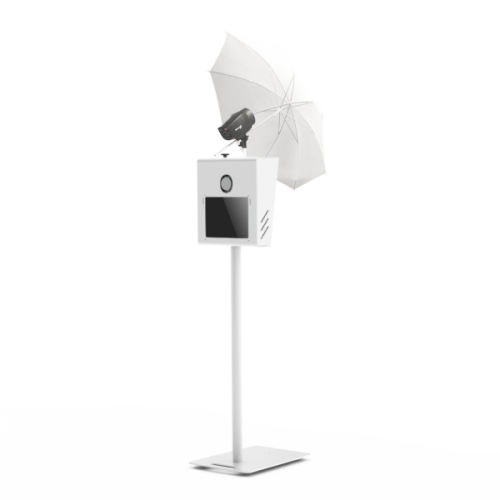 Created for those on-the-go photoboothers and event attendants. The T11 is constructed with light weight polished aluminum and powdered coated with medium gloss. The camera mount inside the shell will accommodate all of your dslr cameras and lenses. Any Canon or Nikon camera with standard lens will fit inside this 7 1/2″ depth shell. The T11 will fit a windows 8 tablet mounted inside securely.